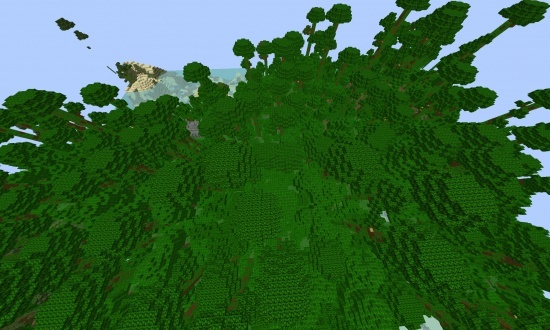 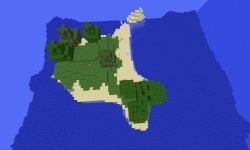 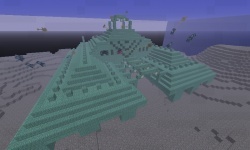 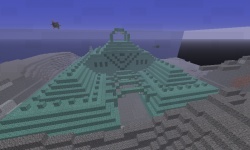 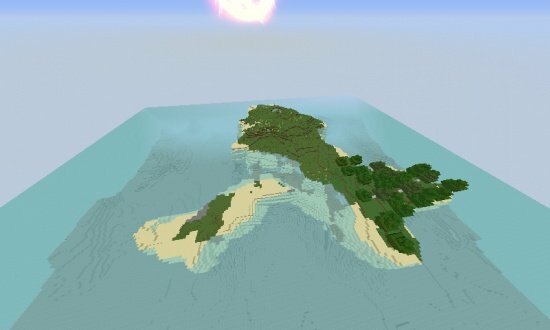 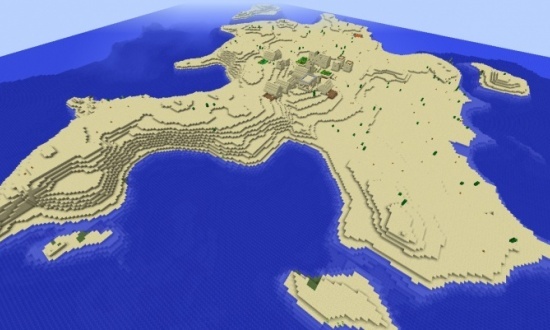 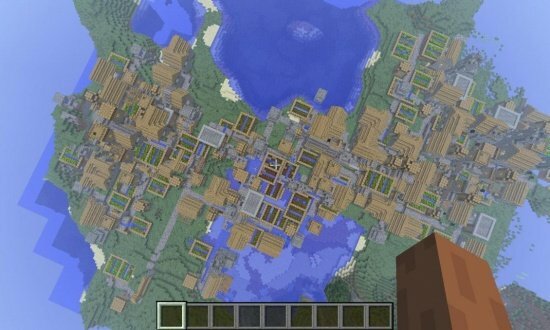 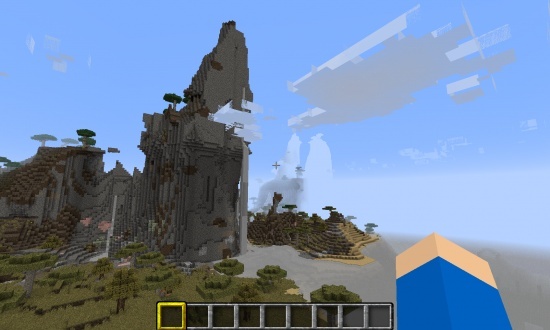 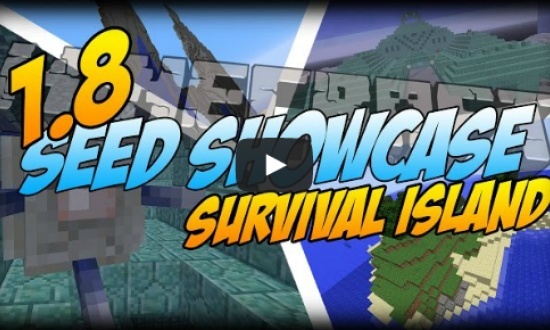 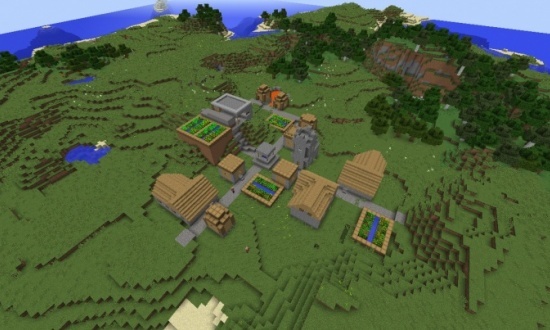 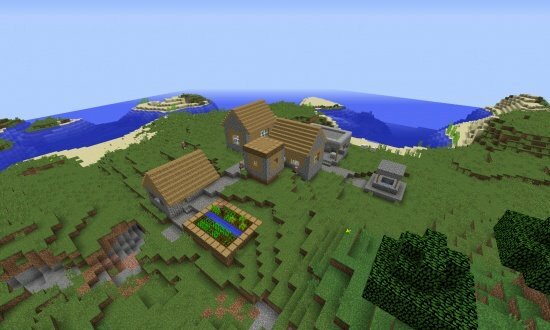 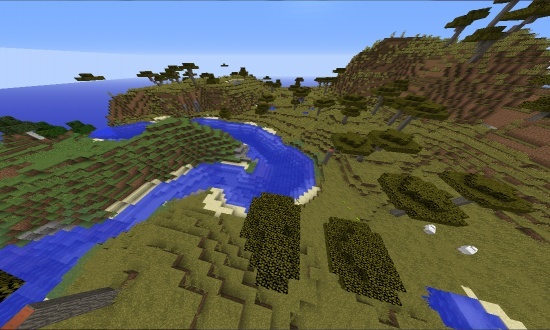 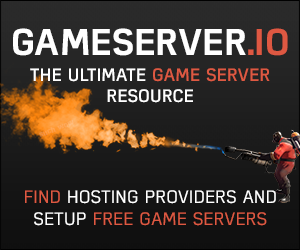 In this seed you spawn on a small island thats great for survial island worlds. 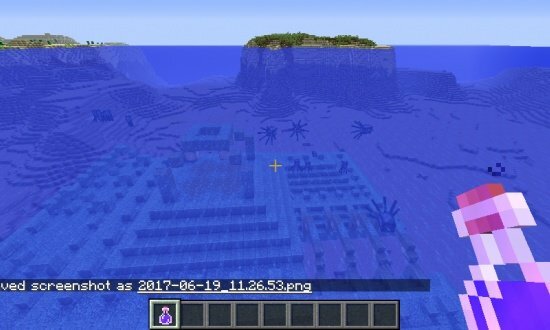 It has small isalnds near it to give it more life and more reasources so you dont have to spawn things in before you play! 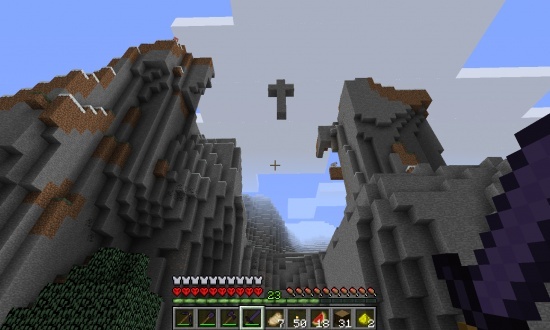 There are 2 Guardian Temples that hold treasure and the NEW Minecaraft Boss just a few houndred block away.